If you’re looking to save money on your dream vacation this summer the best advice is to get start as soon as possible for cheap travel requires some planning in advance. In part, this is because the closer you get to departure, the less availability there is on flights, and with regard to the economic principle of supply and demand the price has a tendency to go up rather than down a the plane starts to fill up. If you’re the type of person that just puts things on a credit card, and saving money is something you’re into, it might be worth looking into debt consolidation loan companies as a way to save a lot of money on the fees and interest associated with borrowing on credit cards, as this way, with the money you save – you can put into your travel fund. This article looks at the two largest expenses associated with travel; flights and accommodation and offers some tips on how to save money within these areas. Flights can make a huge dent in your travel budget, however, if you invest some time into searching for cheap flights via comparison engines such as SkyScanner or Momondo you can save a huge amount of money. 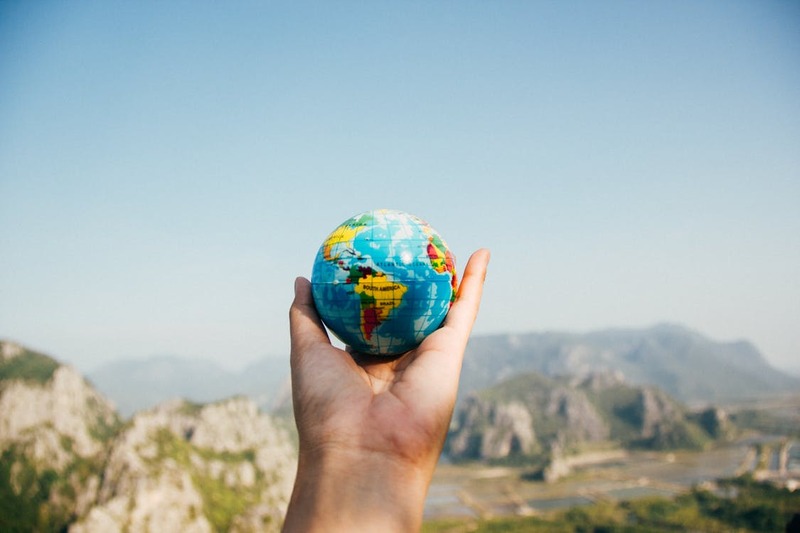 With SkyScanner, if you can be flexible, you will find the cheapest flights by searching for the “whole month” rather than a specific date and for all flights going to a particular country rather than a city (e.g. UK rather than London) as with this level of flexibility you’ll get to see some of the best deals you might not have considered otherwise. In summary, the more flexible you can be in terms of your travel dates and locations, the cheaper deals you will find, which when you consider you can save upwards of $500 per ticket, simply by changing the date or flying to an airport that’s an hour out of the city you want to be in – it’s worth looking into. A further large expense that can be equally taxing on your purse, or wallet, is that of accommodation; even in countries known for being cheap such as South East Asia, staying in a decent hotel meaning a standard that is equivalent to what you’re used to – will cost a fair amount of money. The option to rent a property on a site like AirBnB is often significantly cheaper than staying in a hotel, plus you tend to have use of the kitchen, which means you can keep costs down n food… and it also allows for authentic and culturally integrated experience. The last thing to consider, if you’re on a super tight budget is that there are sites such as workaway and house sitting sites that are good for long term travellers as these are both ways to obtain free accommodation. There are numerous ways to save on your dream vacation – it all depends on how determined you are to go!